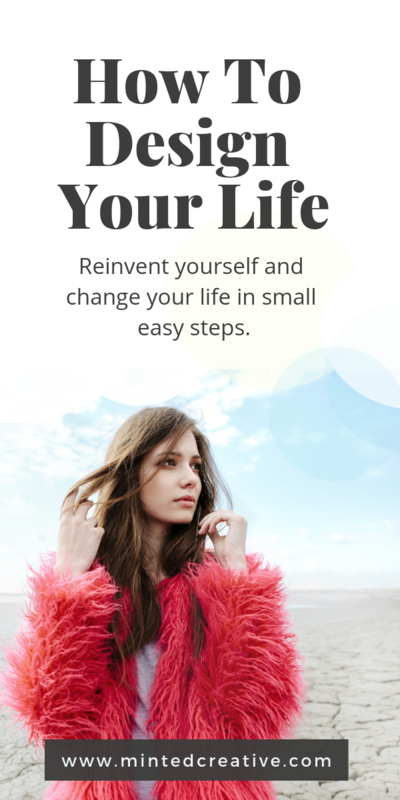 In the next few pages, I’m going to “reframe” your reality … just a little — but enough to give you some big “Ah-Ha!” moments when it comes to reinventing yourself, creating lasting change or anything you want for that matter. I’m going to show you a simple insight that holds the key to accurate and speedy results. I’ll also show you that you can get your impossible dream from your head and into your life with ease. Reinventing yourself or creating anything you want is a matter of detachment and “allowing” what you want to come through. It’s not that most us don’t know this simple fact, but the difficulty is that we have a problem sticking to this simple premise – despite our best intentions. But what if you shifted your perspective on what the creative process is? 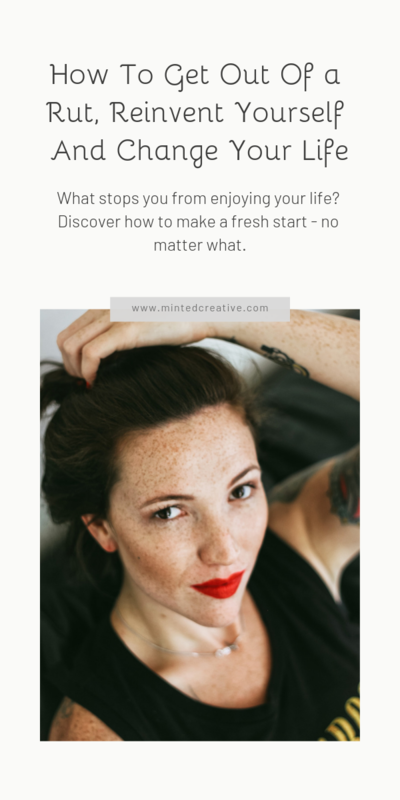 What if you shifted your perspective on what your part in that creative process of reinventing yourself and creating your impossible dream is? Could “Allowing” and detachment become a lot easier? We are already creating results from inside out every single day – without exception. Every single one of us is doing it – whether you believe it or not. But most don’t realise that they’re creating and that it happens automatically. We see creating specific things that we want as separate from the other ‘spontaneous’ things that happen in our lives. We don’t see it as a built-in system that is already working in our lives – which is exactly what it is. At present, the majority us use this inbuilt system to create unconsciously. But you CAN consciously harness it until it becomes a habit that you don’t have to think too hard about to get results. This means you already have the power within you to create your reinvent yourself at anytime and create anything you want in your life. You don’t have to get it with some “5 step process” or “ritual” that you use to force or bribe the universe to respond. You only have to understand the creative process AND your part in it. And it’s not nearly as complicated as we make it. I was on the net the other day looking a recipe for a thick all purpose tomato sauce. I can’t stand watery tomato sauce. It’s just wrong in so many ways. I’d tried a lot of recipes. Some were good but almost always ended up bitter after cooking for long periods. Didn’t require me standing at the stove top for long periods of time. Squeezing out the tomatoes’ seeds BEFORE adding the tomatoes to the slow cooker. It turns out that tomato seeds get bitter over long cooking times. So doing this ONE step of squeezing them out at the start of the process guarantees a sweet thick sauce… AND you don’t need any special equipment to sift out seeds at the end. I couldn’t believe that just one simple step in the process was the key to the perfect outcome that I’d been searching for. So why did I share this 3 minute commercial about my tomato sauce quest? I think for most people, their perceptions of how attainable their “perfect outcome” can be — is skewed. This page is not about convincing you to fall in love with tomato sauce (unless you want to). 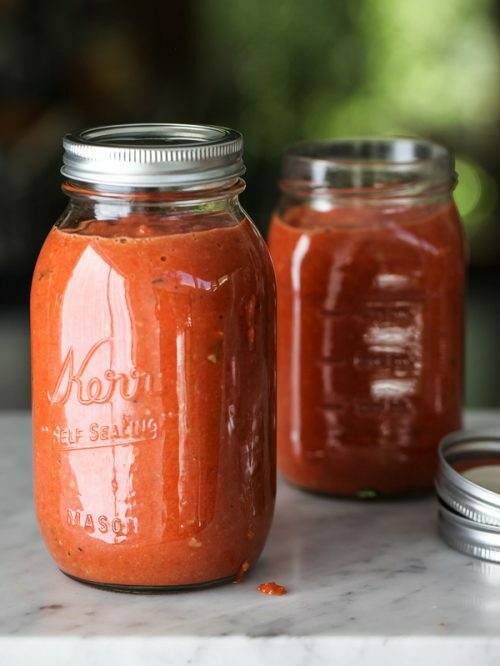 If reinventing yourself involves having a perfectly thick tomato sauce always on tap, then perhaps you might want to check out cook’s country and their “killer” recipe. But I’m simply using tomato sauce as an illustration of how a simple step or change in perspective can pump up how you create what you want in your life. I'm doing this to show you how understanding the basic underlying elements of the creative process can get you what you want without drama. Reinventing yourself, creating lasting change and getting more of what you want. You’ll see how your results can come quickly no matter what you want to create. Your creative process can be whatever you want it to be. As long as you understand what the broader principles behind creating results are and the major blocks in your mind that can stop the process. And even if things are happening, there is no full control of what they create. There are lots of hits and misses – especially with the big things that they want to create in their lives. A lot of people kill themselves with non-stop action. They practice endless techniques and strategies for getting fast results. Because they “think” that’s what they need to do. In the next few pages, I’m going to lay out a simple understanding. One that I use to get myself out of my head and away from my thoughts to create anything I want quickly. Because a better understanding of HOW to look at a problem is what determines the actions that we choose to take – Always. I’m not selling anything here. Nada. I don’t even need you to give me your email address before you get into this. So get a coffee, get comfortable and let’s start.